Our new collection of Nuance blinds is coming soon! Nuance blinds are a new modern and practical work of textile, which does not have an equivalence on the market. 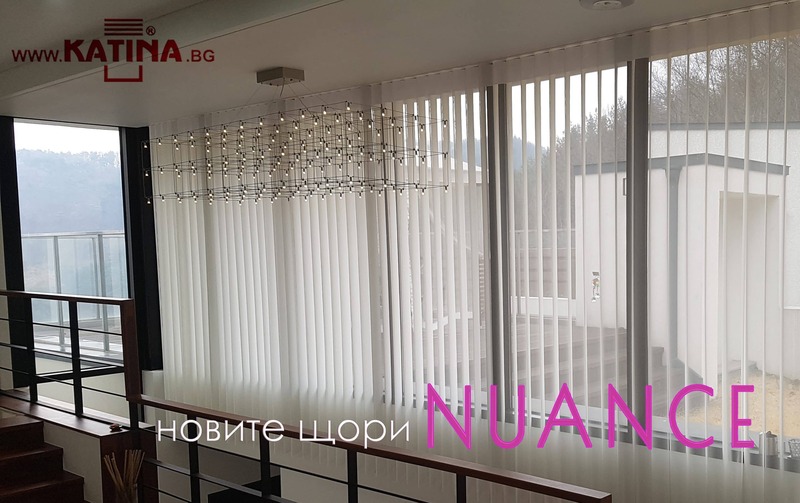 Nuance are a combined vertical blinds with a net of textile curtain. The structure, the fabric and the quality of the product textiles add unique practicality.